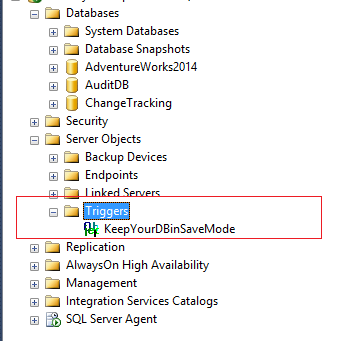 You must disable Trigger “KeepYourDBinSaveMode” to drop or alter Database! The database name ‘DEMO_New’ has been set. 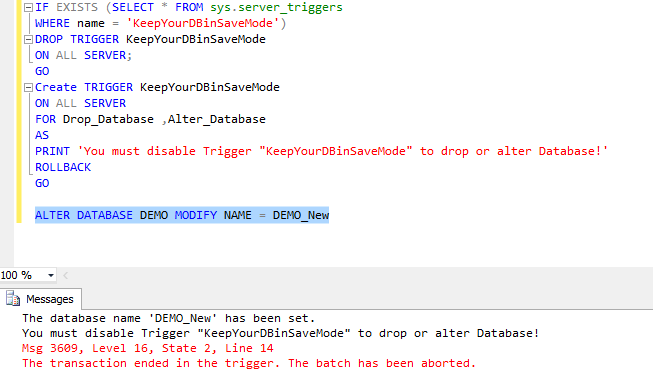 at this time the trigger will not work because trigger working only for dropping database or alter database command but Microsoft says it will be phased out at some time Take care Do not rely on the trigger only you should take all the precautions. 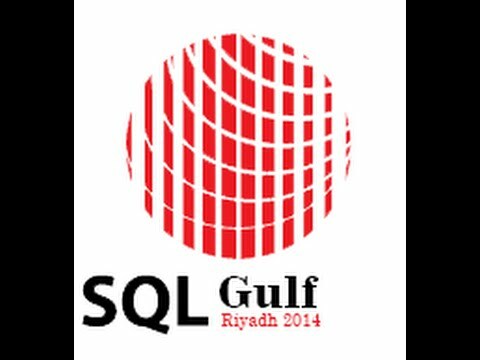 Follow me in the next post i will explain how you can do auditing on all your databases by using trigger.